#DESPO admission list – The names of candidates offered provisional admission into the Delta State Polytechnic, Otefe-Oghara, (DESPO) various National Diploma (ND) full-time, Higher National Diploma (HND) and Part-Time (SPAT) programmes for the 2018/2019 academic session are out. This is to inform all the candidates that applied for admission into the Delta State Polytechnic, Otefe-Oghara, (DESPO) National Diploma (ND) Regular, Higher National Diploma (HND) and Part-Time (SPAT) that the management of the institution has released the names of candidates offered provisional admission into the polytechnic. 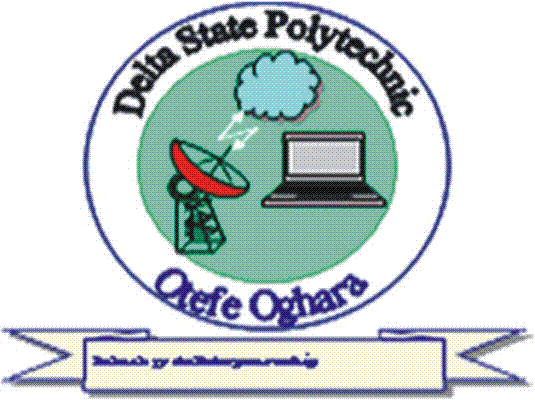 Check Delta State Polytechnic Admission List. Locate the login tab and supply your ‘Application ID’ and ‘Password’ in the required columns. Finally, click on login to access your admission status. Students awaiting admission are advised to upload their WAEC/NECO results to Jamb portal. HND, ND Regular and SPAT Certificate screening is slated for 21/11/2018 to 23/11/2018. 2018/2019 school fees is combined with acceptance, no separate payment for acceptance. Congratulations to all candidates successfully admitted into the Delta State Polytechnic, Otefe-Oghara, (DESPO) ND, HND & Part-Time programmes for the 2018/2019 academic session.